The most visible benefit of this convergence has been the enhanced design and stimulating shopping experience for consumers. 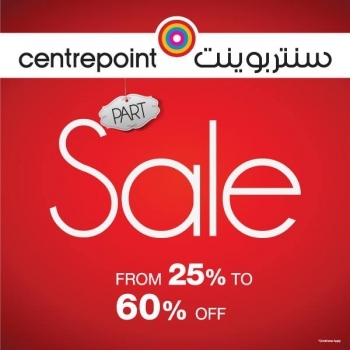 Centrepoint offers the same great value for money in a visually exciting destination for the whole family. It is shaping consumer perceptions, increasing brand worth and fuelling future growth for the group in the mid-market retail section.